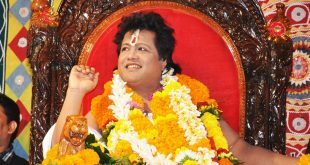 Cuttack: The Orissa High Court on Friday granted conditional bail to self-styled godman Sarathi alias Santosh Raul in a case registered by Crime Branch. 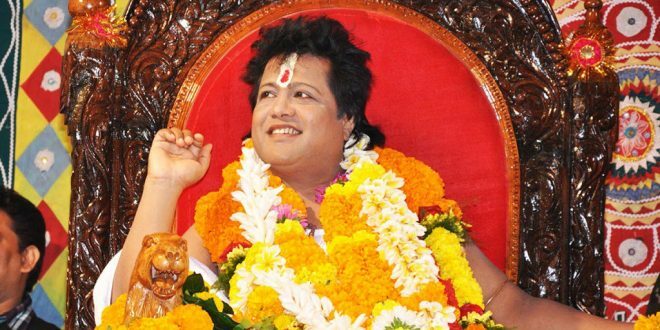 The court restricted Sarathi not to visit Barimula or Kendrapara. He is not allowed to take out a procession after being released from the jail, the court ordered. Besides, Sarathi has to inform the investigating officer (IO) where he is staying. However, Sarathi is unlikely to walk free from the jail as one more case is still sub-judice. 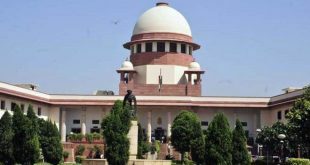 Earlier, in May, the Supreme Court had granted bail to the self-styled godman in a case of molestation medical girl student. 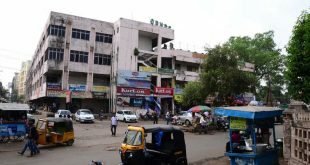 He was arrested by the Crime Branch on August 7, 2015.